Globally, 2016 was the warmest year on record. That was followed by 2015 and 2017 respectively. 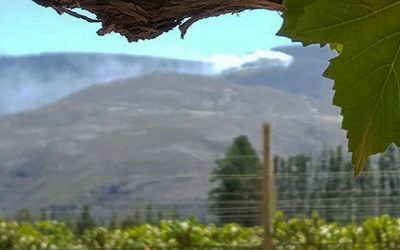 According to the Smart Agriculture for Climate Resilience (SmartAgri) report, the Overberg is likely to warm by between 1 and 1.5 degrees Celsius by 2050. We can expect more winter droughts, and more heavy rainfall in April and September. 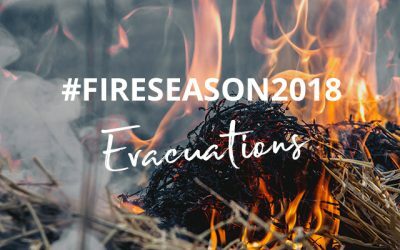 Both the frequency and the intensity of fires will increase – with warmer days making ignition more likely. These factors will also result in differences in the prevailing fire regime, which could threaten plants and animals, especially the lowland fynbos on the Agulhas Plain. We could see fewer fynbos seeds, and the loss of plant diversity. And of course, the infestation of invasive alien vegetation exacerbates the situation. These factors will also result in differences in the prevailing fire regime. These in turn could threaten plants and animals, especially the lowland fynbos on the Agulhas Plain. We could see fewer fynbos seeds, and the loss of plant diversity. And of course, the infestation of invasive alien vegetation exacerbates the situation. 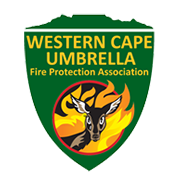 That’s where the Greater Overberg Fire Protection Association plays a role – thanks to support from the Global Environment Facility FynbosFire project. This project sought to build capacity within FPAs (including help to resource the goFPA) and communities to undertake integrated fire management. For the goFPA, our integrated fire management support seeks to address many of these challenges. So the goFPA team actively looks for ways to reduce fuel loads (invasive species that have been cut and left on the ground) on the landscape. 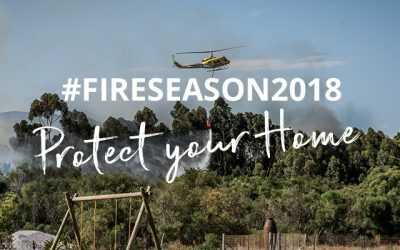 The goFPA also encourages and supports firebreaks (even across properties), And has set up a number of early warning systems, to suppress wildfires – including strong communication between landowners, and with the Overberg District Municipality fire-fighting teams. The goFPA is also working with partners (like the Agulhas Biodiversity Initiative) to remove invasive alien plants – a big fire threat in the Overberg. But our understanding of the impacts of global warming changes constantly as more studies and research are undertaken. 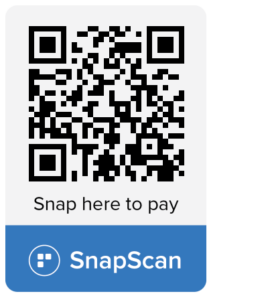 So we’ll share with you here some of the latest information and news related to climate change.